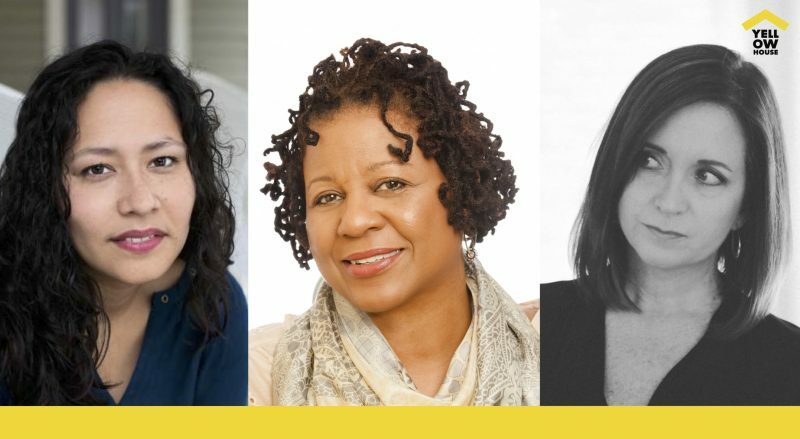 Join us Tuesday, June 5th 6:30-8pm for a night of readings and conversation with writers Tiffany Melanson, Yvette Hyater-Adams, and Teri Grimm. We will explore the role of poetry and narrative in creating space for social dialogue on issues of gender, identity, and place. This is the first in a new series of programs that celebrate the art of words. The exhibition ‘Voices Unearthed’ will serve as a backdrop for the night’s readings and we will make the Yellow House letterpress active, allowing you to take home select words from our featured writers. The event is free. Wine and beer will be served. Donations are happily accepted.